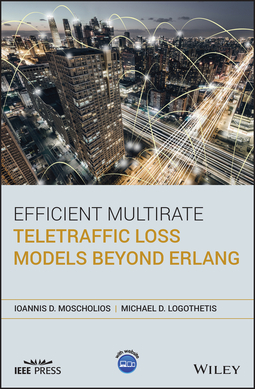 Efficient Multirate Teletraffic Loss Models Beyond Erlangis an easy-to-read book filled with numerous efficient teletraffic loss models. 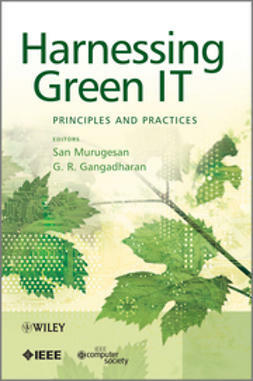 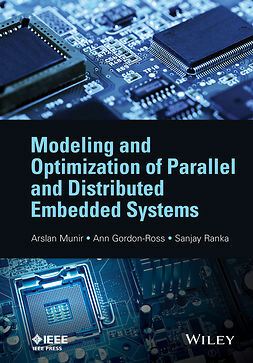 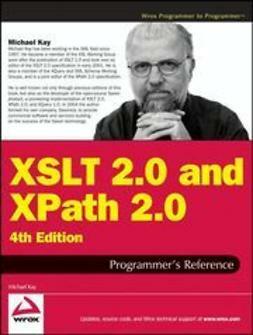 Presented in three sections—Teletraffic Models of Random Input, Teletraffic Models of Quasi-Random Input, and Teletraffic Models of Batched Poisson Input—it covers everything that a professional experienced with optimization and dimensioning of telecom networks could ever need to know. 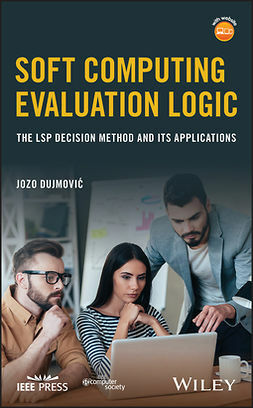 Directed primarily at telecommunication engineers,Efficient Multirate Teletraffic Loss Models Beyond Erlangis also useful for telecom operators or managers on the higher and average levels, as well a Ph.D. students, researchers, and modelers.